Go-init: Simple no fuss script to set up Golang blazingly fast! I thought it was from the az state fair (cause it was smokey and I was near there) now I understand! 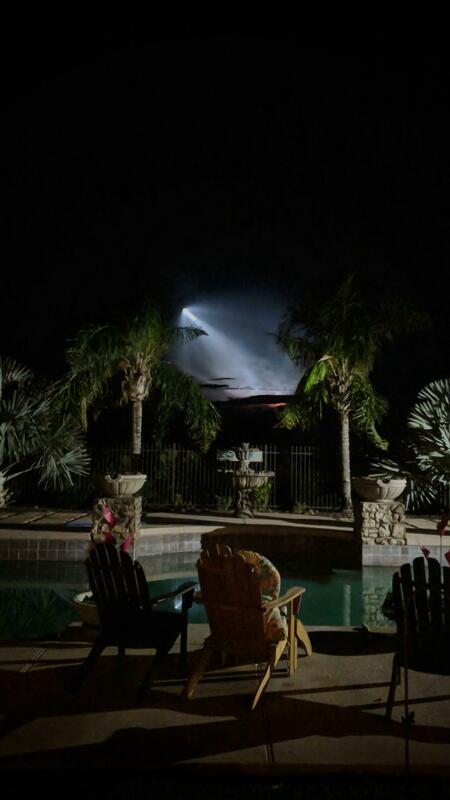 It launched in Phoenix or the picture was taken in Phoenix?